As one of the world’s top wines, a bottle of 2004 Chateau Mouton Rothschild is a splendid choice to celebrate a special occasion. Acclaimed by experts for its ‘fruity notes of black cherry, candied quince and liquorice’, it even bears a label designed by the Prince of Wales. But at £1,750 a bottle, it doesn’t come cheap – especially if you are a student with just £20 in your pocket. Yahya Egeh had intended to use the money – a gift from his mother – to buy a burger to celebrate his 20th birthday. 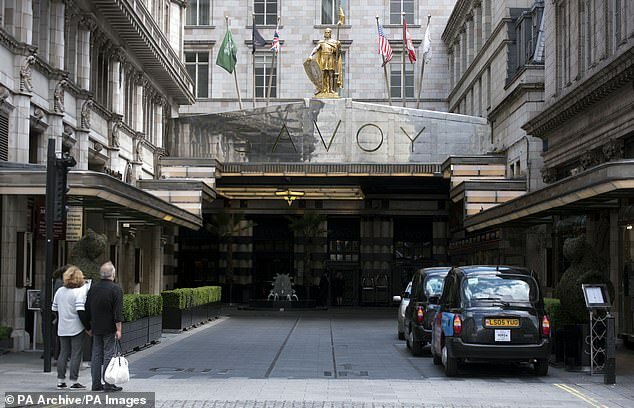 Instead, he ended up in The Savoy in Central London, where he ran up a restaurant bill of £2,146.50, including the wine. He was detained by security staff after attempting to slip out of the five-star establishment in The Strand without paying. 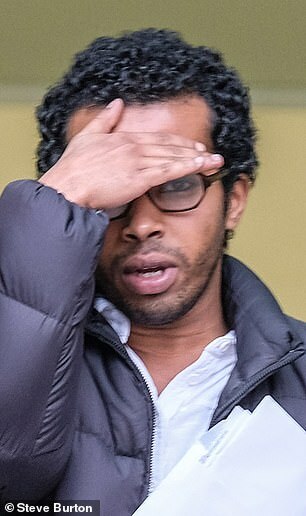 Westminster magistrates heard last week that the architecture student from Willesden Green, North-West London, was persuaded to go to The Savoy after being telephoned by a friend, named only as Tallulah. She said when Egeh tried to leave, he was apprehended by security staff, who then called police. ‘He apologised for what he did,’ the lawyer added. Prosecutor Matthew Groves told the court that Egeh, who admitted making off without payment, had no previous convictions. Egeh will be sentenced on Friday, following the completion of a probation report. First produced in 1853, the wine has had premier grand cru status – given to the most prestigious wines from Bordeaux – since 1973.